The warm, refreshing, fruity orange scent makes them feel happy and ready to enjoy their day. 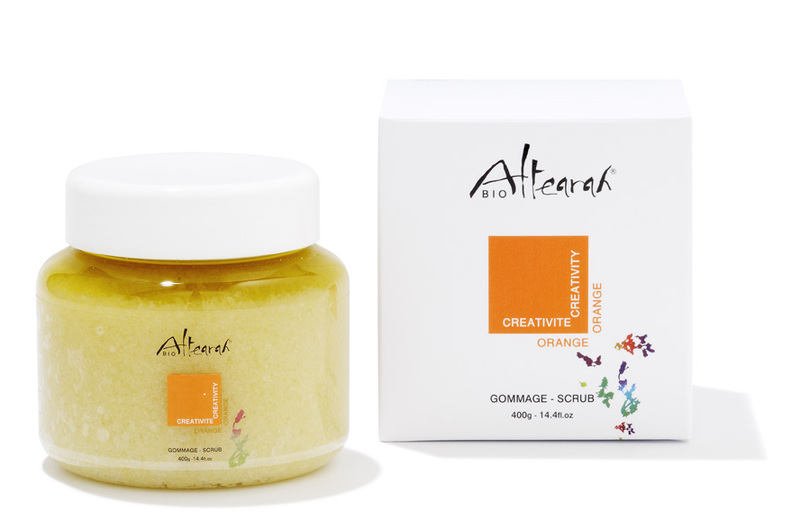 Altearah Orange blend helps with digestion and emotional eating so add this scrub to your weight loss plan. 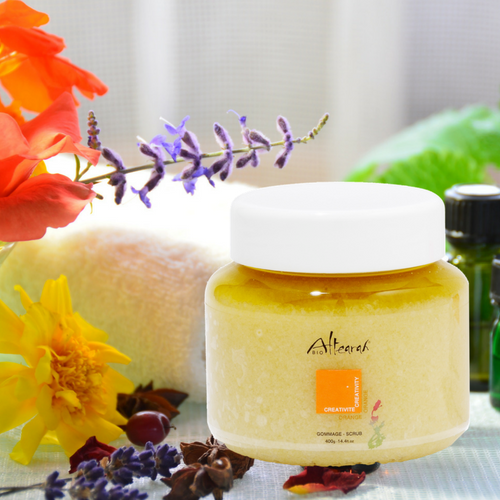 If you have cellulite or water retention problems, the Altearah Orange product range will help with these, too. 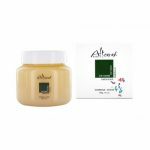 It helps to regenerate tired, dull skin, and leaves your skin silky soft, renewed, and perfectly moisturised. Regular exfoliation is the key to healthy skin. It’s part of self-care routine that’s important for your body, mind, and soul. Removing dry and dead skin cells gives the skin a more youthful appearance. 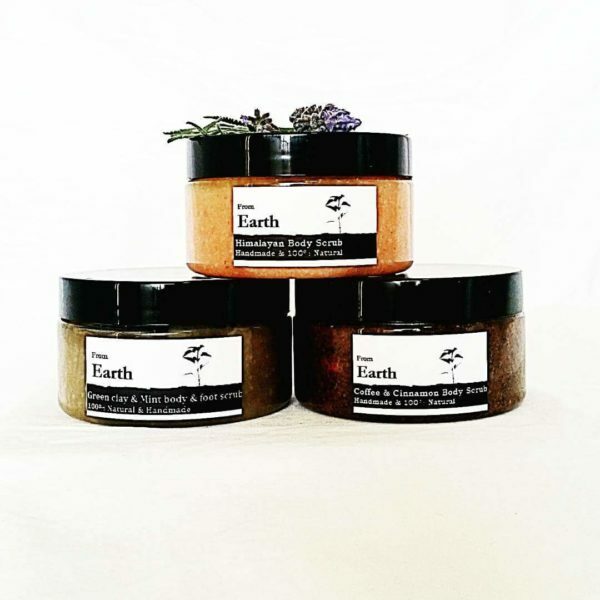 Orange body scrub exfoliates and nourishes the skin at the same time. 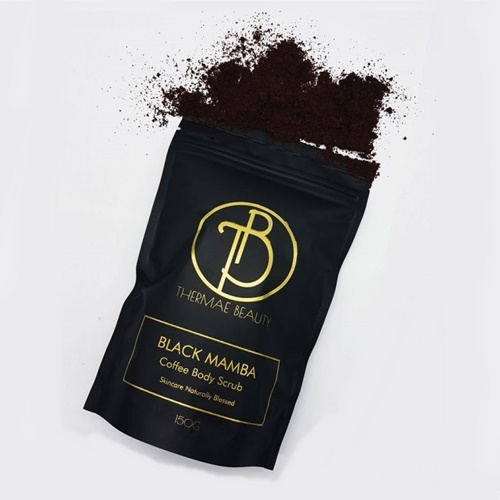 It’s carefully crafted from Himalayan salt which is full of natural healing minerals and essential oils that have many benefits; it eliminates toxins, re-mineralizes your body, re-energises a tired body, and helps fight cellulite. 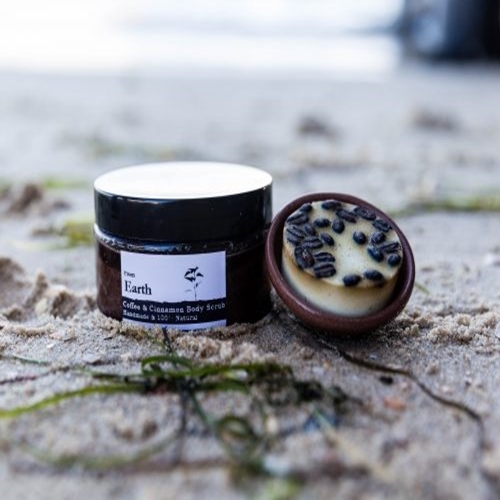 It contains over 80 minerals and helps heal, detoxify, soften your skin, and balance skin PH. As you connect more with yourself you’ll find that your relationships – especially maternal ones – will improve. You’ll feel worthy of all the love, joy, abundance, success, happiness, and fulfilment even if you’ve always been better at giving than receiving. Mix the scrub carefully. 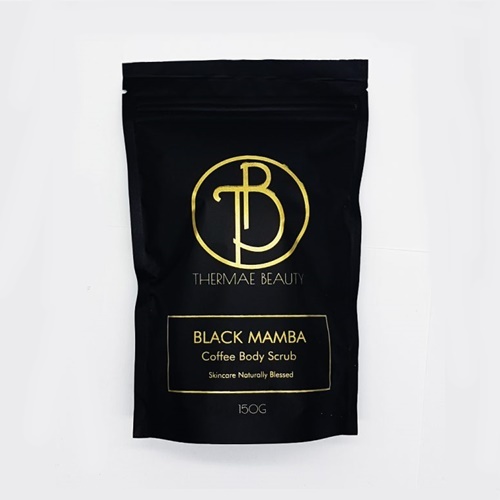 Wet your skin with warm water, apply a small amount of scrub with your hands and gently massage in a circular motion, working on one body area at a time. Rinse. 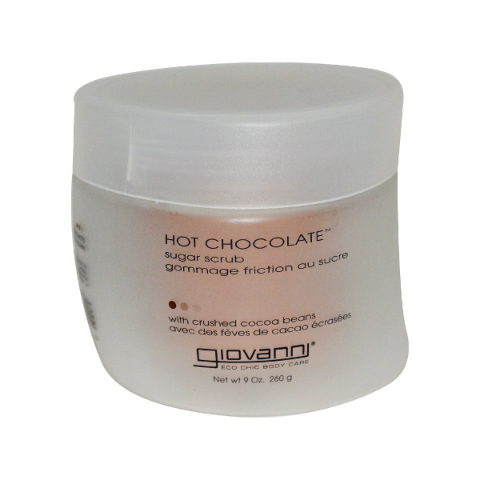 Work is around your skin for 2-3 minutes to allow the ingredients to activate and fully absorb. Rinse off to get rid of the oily residues. Pat your skin dry and follow with body oil to help lock in moisture.